Today's the day the ghouls have their picnic". This weekend our little family trio, along with witches, vampires, skeletons and ghouls, headed down to Sefton Park for a Spooky Welly Walk. The park was playing host to this years charity event in aid of The Roy Castle Lung Cancer Charity. The Spooky Welly Walk was a perfect way to have a family day out, strolling through our local park and enjoying lots of different Halloween themed activities along the way. From a halloween train, hand puppets, puddle jumping, slimy lucky dip, spooky story telling, messy Play and fairground rides all perfect for toddlers and children. But I'm not going to tell you about the perfect day we had, or how well prepared we were and how well behaved Henry was. Because dear reader I would be lying. 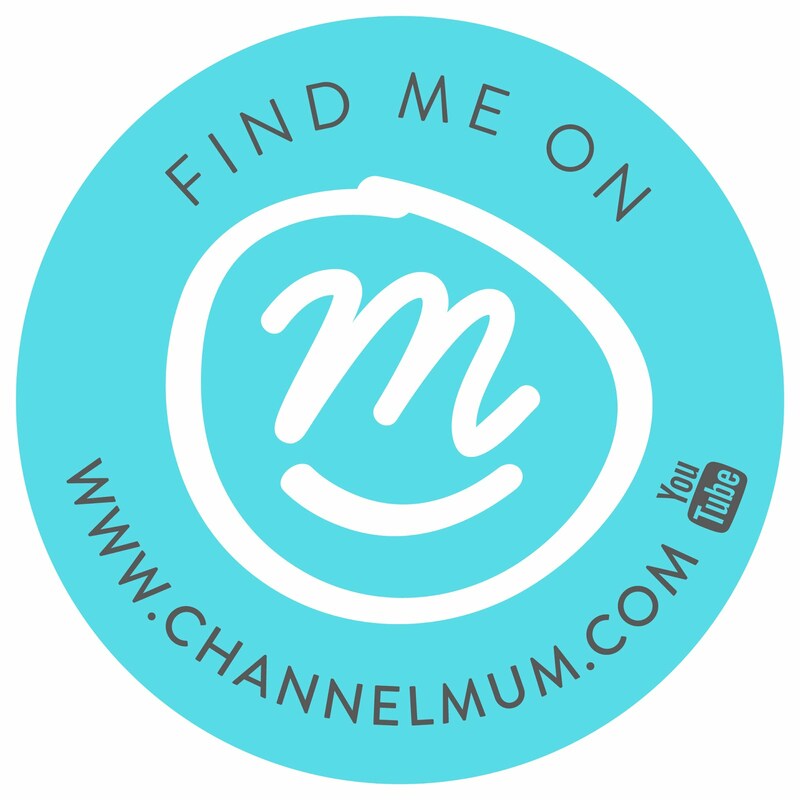 Instead, here are my Top 10 tips for a Spooky Welly Walk or just leaving the house in general with a toddler. 2. Print the Map. More of less similar to number one. We headed down to the park and started the walk at the completely the wrong end. We then walked against the halloween dressed traffic to find our way to the start. This resulted in many a words between the husband and I, plus lots of frantic map downloading on phones. So my tip is, if there is a map, print it out. 4. Snacks & Food. This tip goes without saying for all circumstances in life and thankfully this one we got right. Initially we wanted to have brunch before hitting the trail, but instead we got homemade sandwiches from a local deli and coffees. We then ate and walked at the same time and didn't miss out on any of the fun. (also great for keeping Henry in the Pram whilst we found the start line). 5. Leave the messy bits to last. The park was full of slime filled lucky dips, halloween themed messy play and jumping up and down in muddy puddles. My tip is to leave these activities to the end, otherwise your little ghouls will be covered in goo as you walk them around. No one wants to sit next to little gooey Steven* during Spooky Story Time... (*totally random picked out of my head name). 6. The Space Mountain effect. When we were kids we were lucky enough to go to Disney Land. For some reason in our heads, Space Mountain was the one ride we had to go on, no queue was too big (sorry Dad). If you have older kids, let them view the map and pick one activity they wouldn't want to miss. Then time your day out around this. The activities were very well organised, therefore you didn't wait long between posts, however the Halloween Train proved popular, so plan your time. Maybe take moments like this to dish out the snacks. 7. Take Cash. The registration tent was very highly organised and you could both pay either with cash or a card. The fee covered most of the activities along the way, you just presented your wristband. However the event was for charity some some stands presented an additional fee. Don't get caught out with your cash card at the bouncy castle. 8. Toddler Tantrums. This is were tip no2 comes into its own again. Have a child that loves a fairground ride? So much so that they'll mortify you if you even attempt to say "no". Henry spied the little choo choo train's straight away and proceeded to throw back his little bobble hat head when I tried to get him into the queue. If you want to avoid such moments, use your map strategically. 9. Nature can be fun too. What's not to love about kicking falling leaves, collecting conkers, climbing trees and jumping up and down in muddy puddles (Peppa I hate you). We were flirting dangerously here with Henry's nap time, so we quickly got him out of his pram and popped on his reigns. 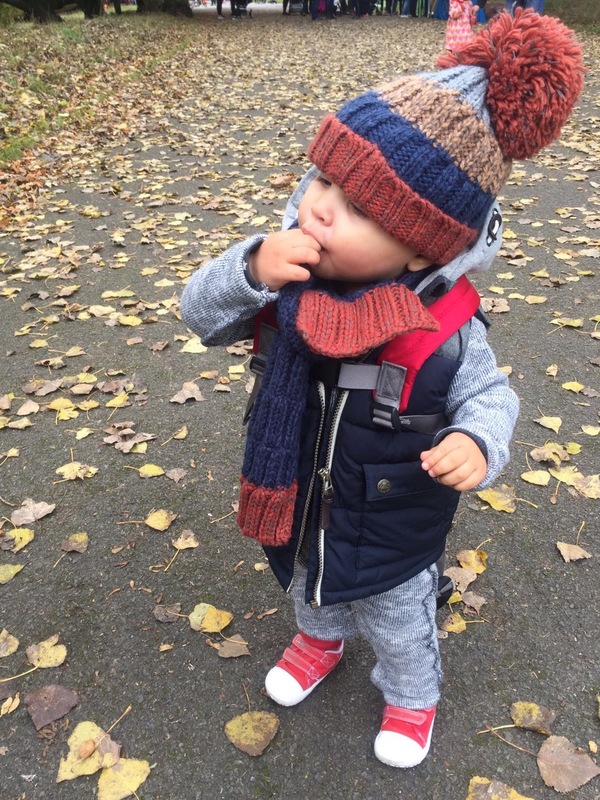 Henry loved feeling independent and getting stuck into his toddler walk. One of the most popular stops on the trial was a fallen down tree that kids were loving to climb. 10. Don't forget the buggy. 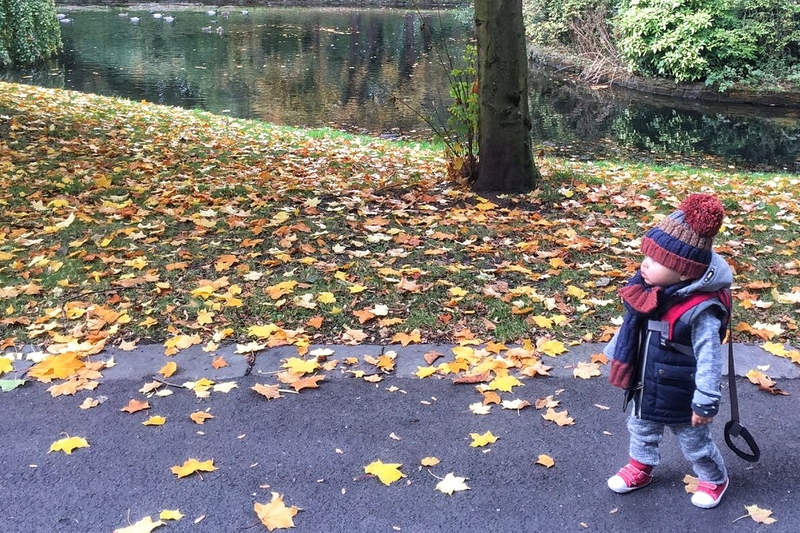 If you've read Our Little Day out to Speke Hall post, then you will know the pitfalls you face if you forget your pram. Nearing the end of the walk we could see Henry was exhausted so we thankfully popped him back into his pram. He fell asleep instantly, missing out on meeting Samantha the Panther the official Roy Castle Lung Cancer Foundation Mascot, however he still got his medal.